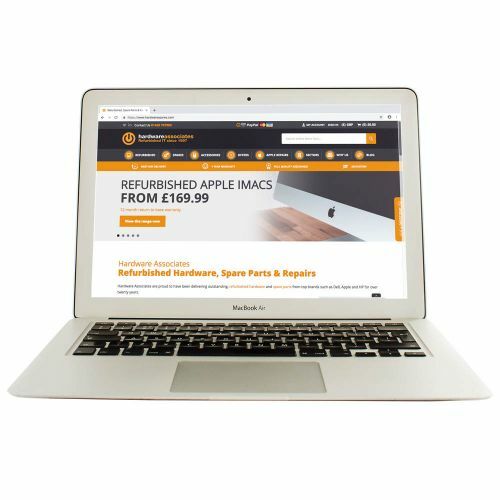 At Hardware Associates we specialise in the expert refurbishment of Macbook Pro models, the incredibly popular laptop offering from Apple. 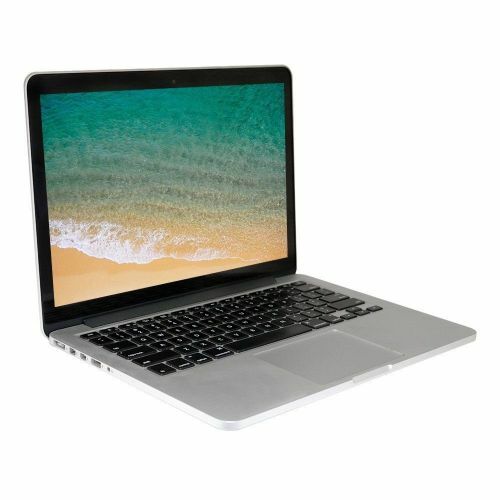 All of our refurbished Macbook Pros have been quality tested and are ready for you to use at a much better price than buying new. Each fully refurbished machine is protected by our Q20 Promise, so buy in confidence. If you have a query on any of our stock, need modifications, or have questions about our next day delivery, don’t hesitate to contact our team on 01428 707900. Why choose a refurbished MacBook? Firstly, MacBooks are still one of the best laptops on the market with advanced functionality, fast speeds, and an excellent track record for anti-virus. Ideal for a main home computer, or as a business model on the go, they are versatile and can suit the needs of an entire family, as well as a graphic designer. However, as expected, premium products come with a premium price which can be out of your budget. When you buy refurbished, especially with later models, you benefit from the same great specifications without the high price tag. In fact, we can save you up to £500 when compared to buying new. 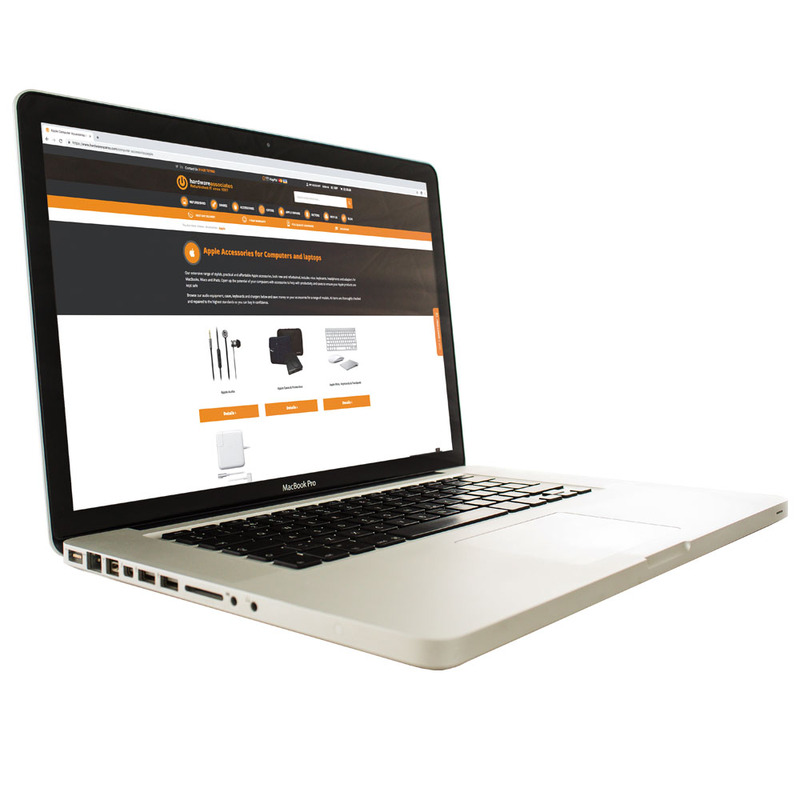 We take great care with our stock and will deliver your Macbook Pro in secure, recyclable packaging. With next day delivery on orders placed before 4.30 pm, you could be being productive and creative as early as tomorrow!